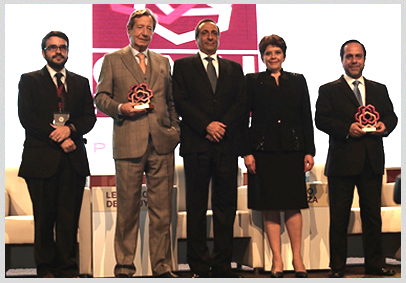 The Comptrollers of Argentina, Costa Rica and Chile maintained at the 5th International Anti-Corruption Conference, CAAI 2014, that prevention is still an effective tool for strengthening governance and in the fight against corruption in Latin America. 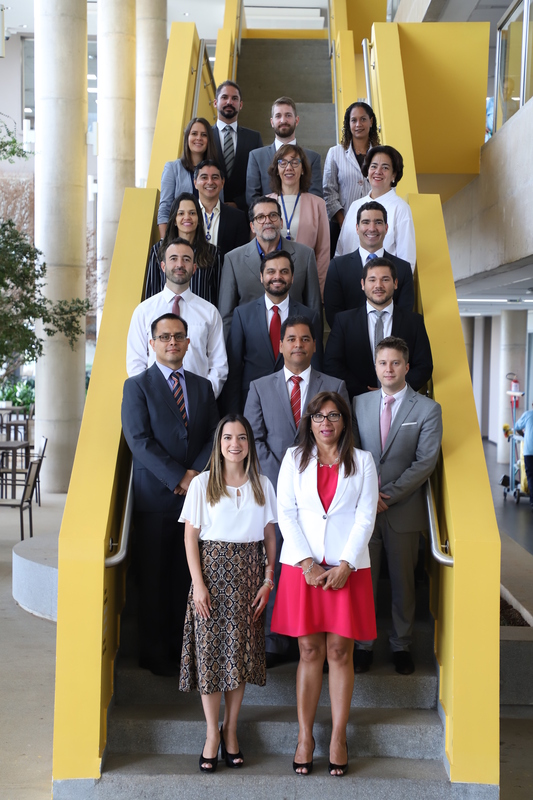 Marta Acosta, Comptroller General of the Republic of Costa Rica, highlighted the efforts being made by the Organisation of Latin American and Caribbean Supreme Audit Institutions in developing the instrument known as the Toolkit, designed to strengthen governance. 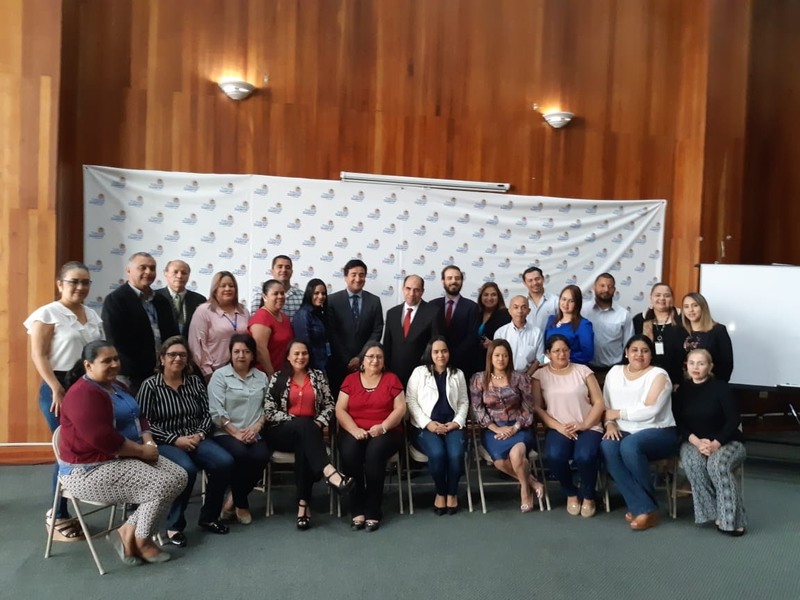 “Good governance, understood as the public management that satisfies the needs of citizens, strengthens the credibility of governments and is key in preventing corruption,” Acosta stated. The Comptroller General of Chile, Ramiro Mendoza Zúñiga, stated that corruption is a determining factor in generating mistrust of governments amongst the citizenry, and for this reason he considered that other initiatives driven by OLACEFS – such as transparency and accountability – are key to good governance. 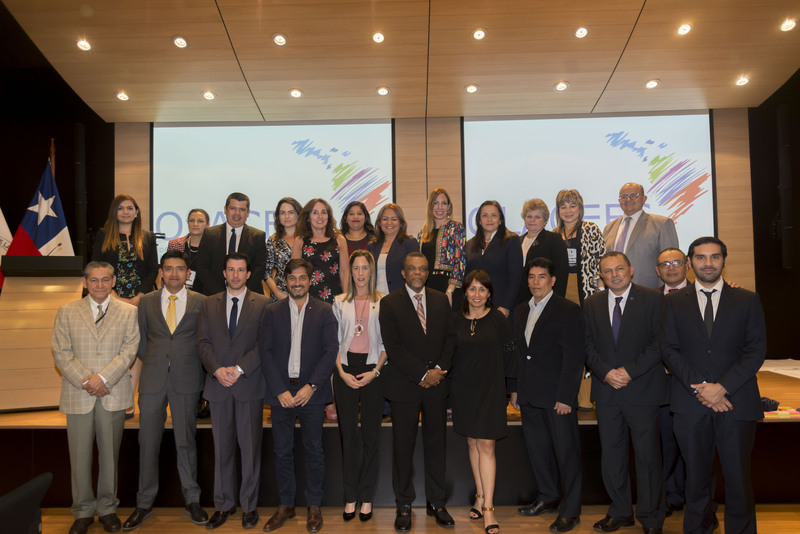 Mendoza Zúñiga highlighted that since he has been in office, the Chilean Comptroller’s Office has replicated the digital application INFObras, an initiative of the Peruvian Comptroller’s Office that monitors all public investments made in the country in real time, from the moment they are drafted through their setting up, to completion. The digital tool promotes citizen participation by allowing the reporting of possible irregularities and sending of photos and comments. He also noted that the International Anti-Corruption Conference is a unique event at Latin American level. President of the Auditor General’s Office of Argentina, Leandro Despouy, commented that the phrase that he heard recently as part of an election campaign in Peru – “roba pero hace obras” (he robs but he gives something back) – is a consequence of corruption that must disappear. Despouy emphasised the importance of the role of supreme audit institutions today, comparing it with ten years ago when their role didn’t include issues related to the misuse of public resources. Today, however, the progress they have made has meant their work has repercussions and is a necessary part of governance.